We have analysed 750 tech, media and telecoms companies that have appeared in the Tech Track 100 rankings from the last 15 years. With regards to how many director roles are occupied by women, we found out that while there was an increase in the number of women in director roles, the average percentage of women in these roles remained under 10% over the same time period. Looking at the data, one thing is clear, the growth of women in senior roles in the tech industry is not significant enough. So why does this percentage of females in tech remain so low? One theory for the lack of women in top tech roles is that they’re overlooked when promotional opportunities arrive. 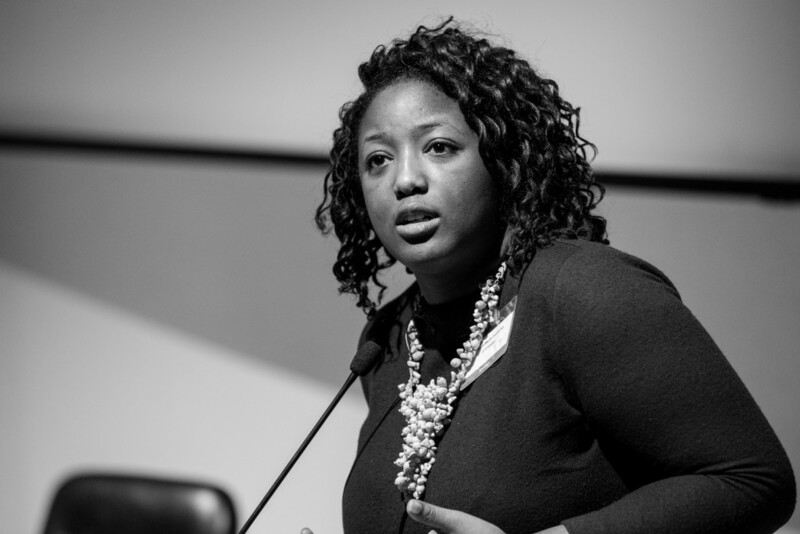 According to Anne-Marie Imafidon, founder and CEO for stemettes.org, an organisation that helps put girls in contact with women working in science, technology, engineering and mathematics (STEM) industries, the struggle to push past the 10% mark is down to a lack of promotions at more junior levels. “[The number of women in director roles] has remained stable as women aren’t being promoted and given positions of responsibility in line with the proportion of women at more junior levels in the industry. As well as this, the number of women entering the tech industry has been declining in recent years,” says Imafidon. So if Imafidon is right, when faced with a seeming reticence within the industry to promote women, it could be that fewer women take on the tough climb up the corporate ladder or choose to enter the industry at all. As we know, the average number of women within top roles in tech remains low. But, according to the data, this low average is the result of a rise and fall in the number of women directors across different sectors each year, rather than consistent under-employment in certain areas. While the overall picture of women in tech isn’t promising, what we can see from the data is that the software sector crops up a number of times as a field that regularly employs women in top roles, if only in low numbers. Featuring an abundance of ground-breaking technologies, software innovations and disruptive services over the last decade and a half, the Tech Track 100 has had to incorporate new categories for these tech companies, to reflect an ever-transforming sector. The following graphic shows Tech Track featured industries from the last 15 years with the highest percentages of women in director roles. These sectors, such as payment software and digital marketing, reflect the arrival and rising influence of innovative markets in the industry over the years. We can see some headway has been made in bringing women into software, but the tech industry as a whole has a long way to go if it is to tackle the 15-year low in top tech roles among women. While the data merely outlines this trend, many place responsibility for the results on environmental factors within the industry. Both McHenry of Microsoft and Imafidon of Stemettes, attribute this low figure to a lack of consistent and committed support for women, including opportunities for career progression, investment in young talent and training opportunities. Effectively resolving the gender imbalance in the workplace needs long term, dedicated effort on all sides, it seems, all the way from education to employment. Only then will it be able to challenge the perceived narrowness of women’s hold on the tech sector.